All posts for the blog. 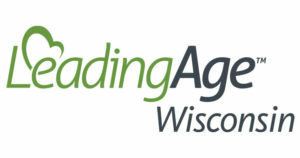 Pathway Health will be attending the LeadingAge WI 2019 Spring Conference hosted by LeadingAge Wisconsin in La Crosse, WI, from May 1 – 3. This annual spring meeting offers the opportunity to learn and grow with your team and other nurse leaders. Participants gain access to networks, mentorship possibilities, health care leaders and more. Pathway Health is also a sponsor of the luncheon on May 2. Our own Stacy Jones will attend to oversee the event. Attendees can connect with Pathway Health leaders during group events on the agenda for May 2. Schedule an appointment to connect with a Pathway Health expert. Pathway Health leaders are traveling to many events in May for insights into the future of health care, in 2019 and beyond. Stay informed of their progress through social media and our blog. 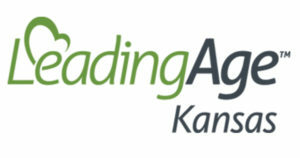 Pathway Health’s Leah Killian-Smith presents the third installation of the 4-part webinar series hosted by LeadingAge Kansas on trauma-informed care. The webinar, titled, “Chemical Dependency Issues in LTC,” will provide participants with knowledge and guidance for long term care staff members who care for residents with a history of or current substance abuse. 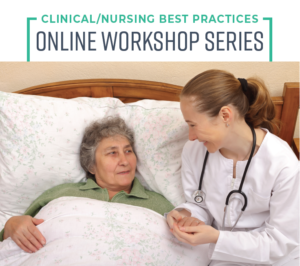 The webinar will take place on May 2 starting at 2 p.m.
Pathway Health will be attending the 2019 MN-DONA/LTC Spring Connection and Annual Meeting hosted by Minnesota Director of Nursing Administration in St. Paul, MN, on May 2. This annual spring meeting offers the opportunity to learn and grow with your team and other nurse leaders during a single-day event. Participants gain access to networks, mentorship possibilities, health care leaders and more. In addition to our attendance, we are also proud to announce our sponsorship of the event and Social Networking Reception to help support the efforts of the MN-DONA and fellow attendees to learn and grow in the world of nursing and long-term care. 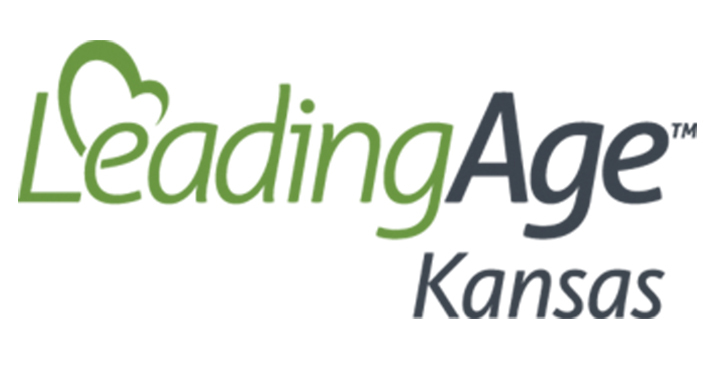 Pathway Health’s Leah Killian-Smith presents the second installation of the 4-part webinar series hosted by LeadingAge Kansas on trauma-informed care. 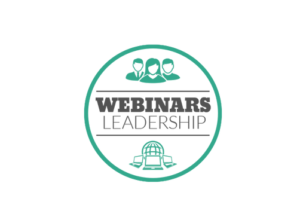 The webinar, titled, “Mental Health Disorders in LTC,” will provide participants with helpful information about mental health disorders, psychosocial adjustment difficulties, history of trauma, and post-traumatic stress disorders. The webinar will take place April 18 starting at 2 p.m.
Pathway Health’s Stacy Jones and Leah Killian-Smith will be attending the 57th Annual Spring Conference & Exposition hosted by Wisconsin Health Care Association and the Wisconsin Center for Assisted Living in Green Bay, WI, from April 10 – 12. This annual conference focuses on four major challenges facing the health care community in 2019 and beyond: workforce issues, resident issues, regulations, and reimbursement. Participants gain access to networks, mentorship possibilities, health care leaders and more. Pathway Health leaders are traveling to many events in April for insights into the future of health care, in 2019 and beyond. Stay informed of their progress through social media and our blog. Care Providers of Minnesota will host an online workshop titled, “Data = Quality,” to present the new regulations for publicly reported data in your long-term care facility. Pathway Health’s Karolee Alexander will work with webinar participants to teach how to use your facility’s data to improve quality and sustain high-level performance. The webinar will take place April 10 from 10 – 11 a.m. See the official website for instructions on how to register or visit Care Providers of Minnesota. 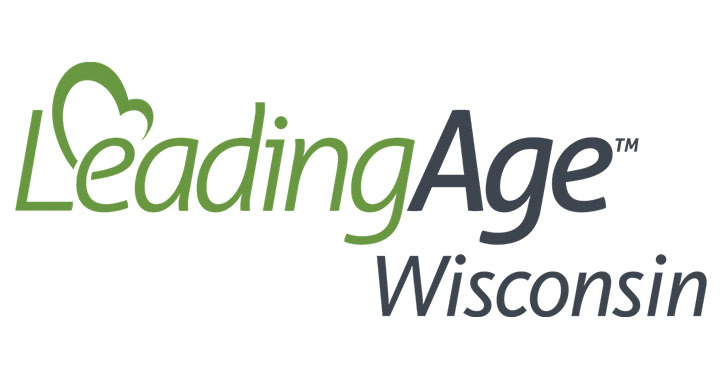 Get exclusive training on cultural competence and trauma-informed care with the upcoming webinar from LeadingAge Wisconsin. Pathway Health’s Leah Killian-Smith presents the upcoming event, “Comprehensive Care Plan: Culturally Competent & Trauma-Informed,” to expand upon the role of trauma-informed care in your nursing facility. The event takes place on April 9 starting at 10 a.m. and breaks down the importance of trauma-informed care in today’s long-term care (LTC) facilities. Comprehensive Care Plan: Culturally Competent & Trauma Informed, hosted by LeadingAge WI, April 9, 10 – 11 a.m.
MDS Excellence – Introduction to the Complete RAI Process (Formerly MDS Fundamentals), presented in Lake Elmo, MN, April 9 – 11, 8:30 a.m. – 4 p.m. Prepare for Patient-Driven Payment Model (PDPM), presented in Lake Elmo, MN, April 12, 9 a.m. – 4 p.m.
Coding Essentials for Post-Acute Care – ICD-10-CM – 2 day, presented in Lake Elmo, MN, April 16 – 17, 9 a.m. – 4 p.m. Infection Preventionist Basic Bootcamp for LTC Providers, presented in Wauwatosa, WI, April 25 – 26, 9 a.m. – 4 p.m.
By striving to improve yourself and your colleagues, your facility grows the quality of its care and the effectiveness of its staff. Explore the multiple options for furthering your education with Pathway Health on our Education page for more insight, expertise, and knowledge. Back by popular demand! Pathway Health’s exclusive, FREE webinars fill up in days! Secure your spot while it’s hot! Pathway Health’s Karolee Alexander presents a special, FREE webinar on Patient-Driven Payment Model Solutions. The webinar, titled, “Patient-Driven Payment Model: What You Need to Know Now,” will provide participants with an overview of the new SNF Medicare payment classification system to be implemented in October 2019. The FREE webinar will take place on April 25 starting at 1 p.m. CT/ 2 p.m. ET. Attendance is limited to the first 500 registrants, so register early! FREE Infection Prevention and Control System Check Webinar! Back by popular demand! The first session one was filled within three days and the evaluations included rave reviews!! Pathway Health’s Susan LaGrange presents a special, FREE webinar on infection prevention and control. The webinar, titled, “Infection Prevention and Control System Check,” will provide participants with a one-hour, fast-paced presentation to walk you through key strategies to check your system for quality and compliance. Develop an audit system that involves employees from all levels of the organization for success! The FREE webinar will take place on April 11 starting at 1 p.m. CT/ 2 p.m. ET.